Seawind homes are located in the South Huntington Beach area of Huntington Beach, California. 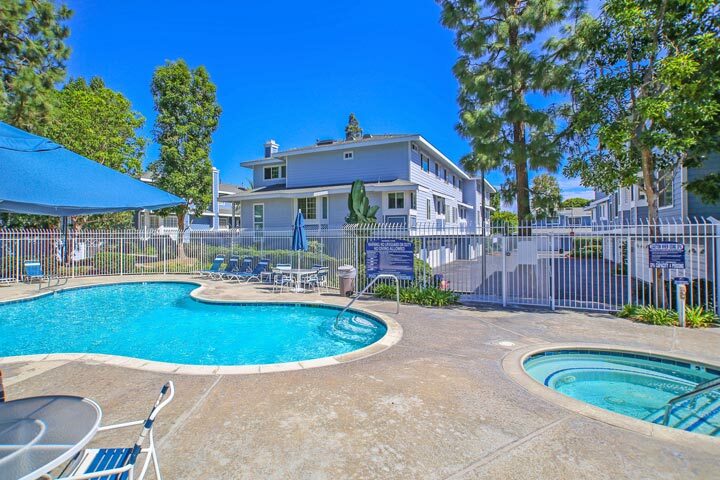 The Seawind community is located off Beach Blvd in the heart of Huntington Beach. The complex was built in 1988 and features two to three bedroom condos that range in size from 1,603 to 1,870 square feet of living space. There are a total of two neighborhood located here known as Seawind I and Seawind II communities. The units are very nice and can feature vaulted ceilings, outdoor patios, formal dining room and large master suites. 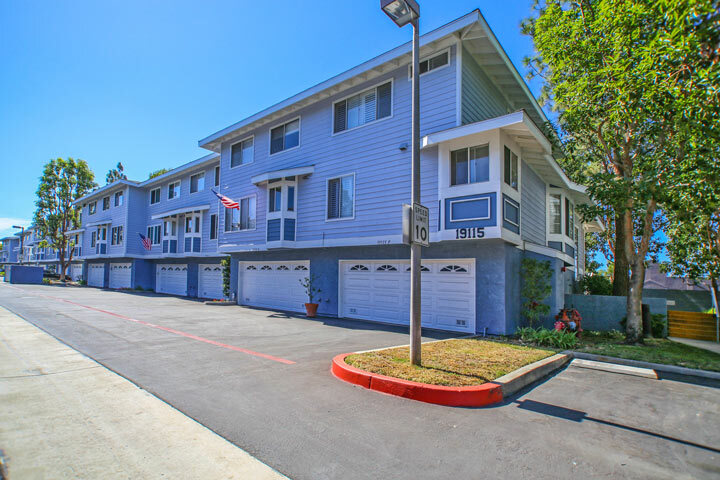 Below are the current Seawind community townhouses for sale and for lease in Huntington Beach. Please contact us at 888-990-7111 with questions regarding this community and any of the properties listed for sale here. The Seawind community is under a homeowners association with monthly dues required. The dues include use of the community pool, spa and sauna as pictured above. This is a great location situated less than three miles to the beach and near local shopping and restaurants.